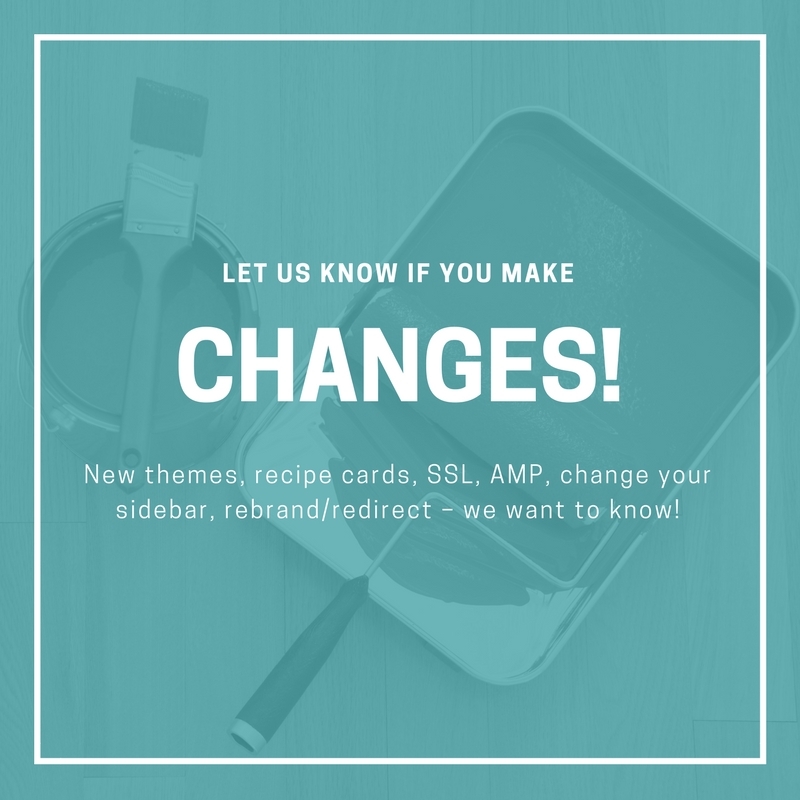 When you make design changes to your site, send us a quick email to let us know. Mediavine uses the HTML building blocks of your site to tell our ads where they should live. Please check your site after making any of the following changes, and notify us ASAP if ads aren't appearing as expected. Reformat your posts with a post builder, or add sliders or other design features or elements. Testing using that code ensures you are seeing all of the available placements that your readers would be seeing. If you notice anything off, make sure and let us know!